Make it simpler and faster for everyone in your organization to uncover insights with the leading enterprise survey platform. Trusted by more than 9,000 of the world’s biggest brands, your people get unrivaled research power all while complying with internal and external data collection regulations. One Platform. Any Use Case. 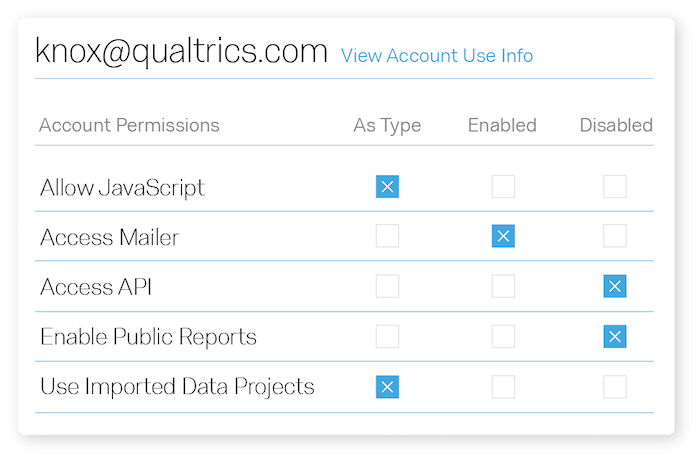 Prevent unauthorized personally identifiable data (PII) data collection automatically. 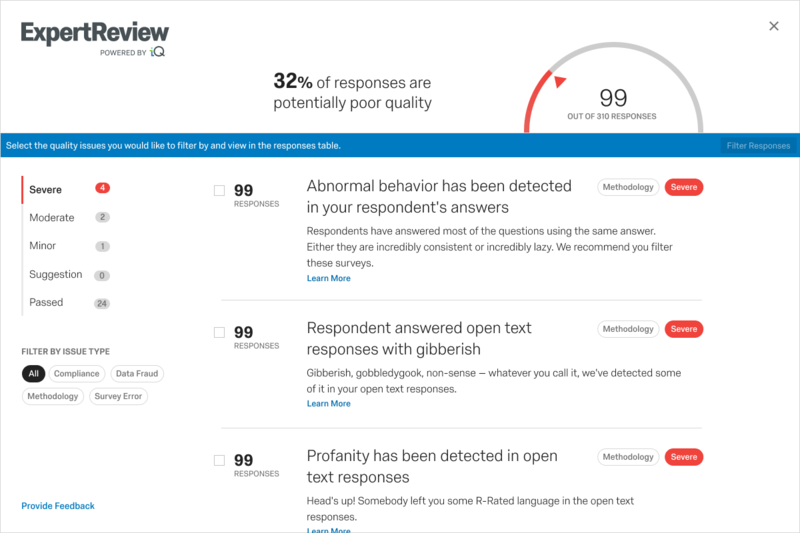 ExpertReview Compliance Assist alerts users when they ask sensitive survey questions, warns respondents if they are about to submit it, and redacts any PII so that no one ever sees it. You can further customize the tool too, for industry-specific controls and alerts. More insights drive better decisions. 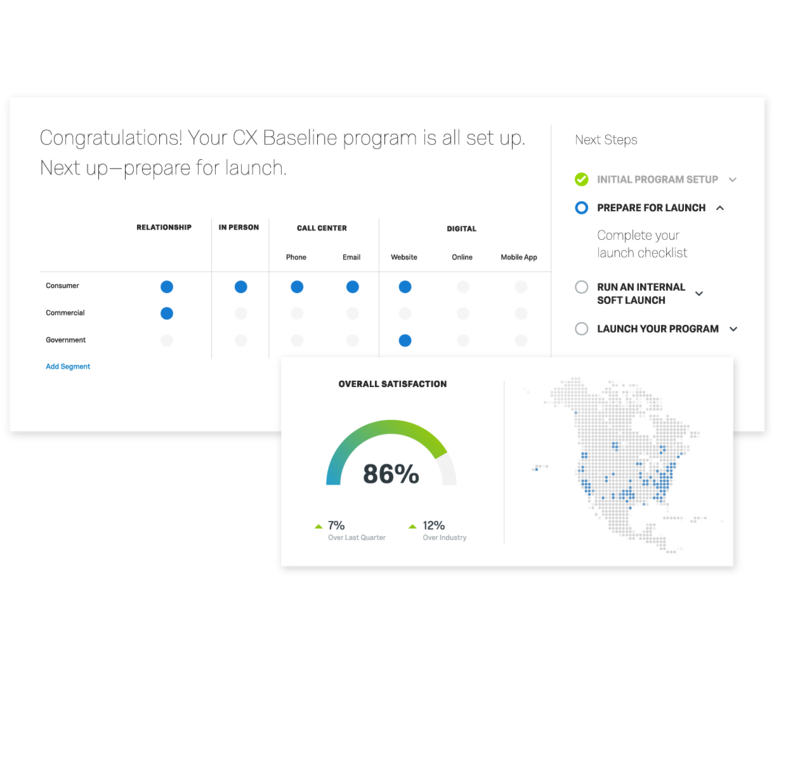 Qualtrics XM Solutions make it easy for anyone in your company to launch expert-designed research studies. Simply fill in a few fields and let the pre-built projects, complete with all the workflow and automation you need, do the rest. Machine learning makes your research smarter, better, and faster than ever before. 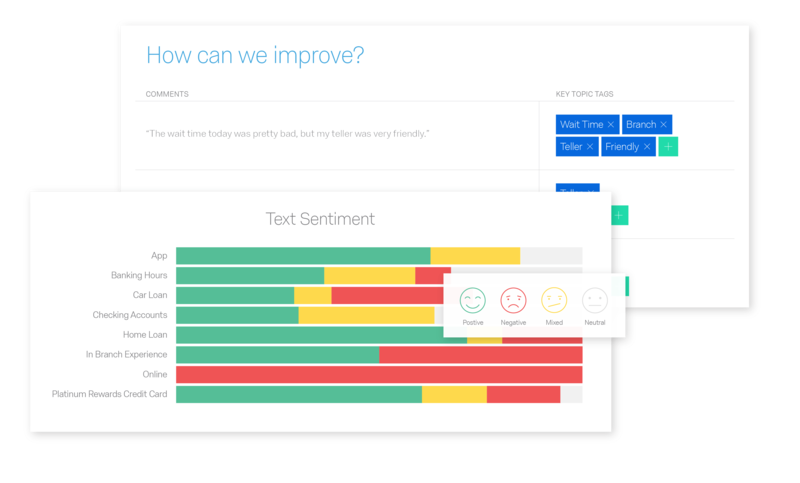 From survey design and statistical analysis to sentiment analysis and churn predictions – it’s all done for you at the click of a button, so now everyone is a stats genius. What makes enterprise survey software different? Enterprise survey software gives organizations the power of sophisticated online survey tools, backed by data and security controls that help to reduce the organization’s exposure to risk when collecting data. It makes it easier for an organization to comply with everything from GDPR to internal and external security standards, and typically includes access controls that allow administrators to keep a check on how the platform is being used. 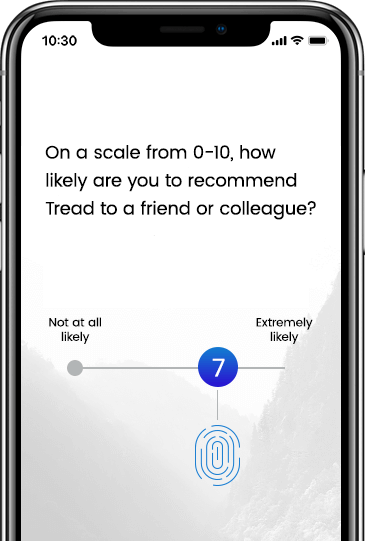 These survey software tools are designed to give employees the freedom to conduct powerful research while having complete control over their data.